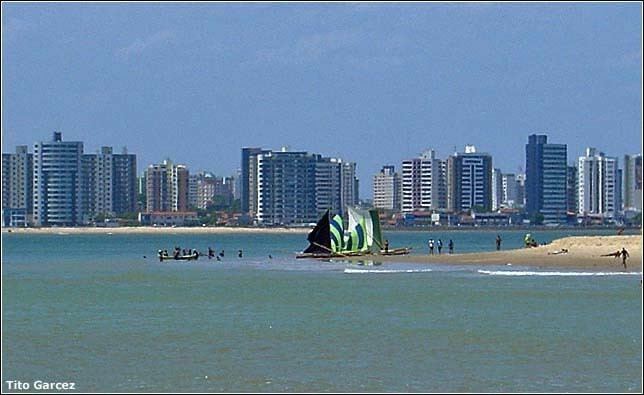 Aracaju ([aɾakaˈʒu]) is the capital of the State of Sergipe, Brazil, located in the northeastern part of the country on the coast, about 350 km (217 mi) north of Salvador. Through recent years, the city has being invigorated by major investors from both eastern Europe (especially from Belarus and Russia) and China setting to be a key city on the Brics relations worldwide as well as a 'Mercocity' (adopted from Mercosur). At the 2016 Summer Olympics the city hosts teams from seven countries. football athletes from Japan and gymnasts and swimmers curiously mostly from many eastern European countries like Poland, Austria, Belarus, Kazakhstan, Ukraine and Czech Republic established the city as home-base for training. Portuguese is the official national language, and thus the primary language taught in schools, with English and Spanish also part of the official high school curriculum. 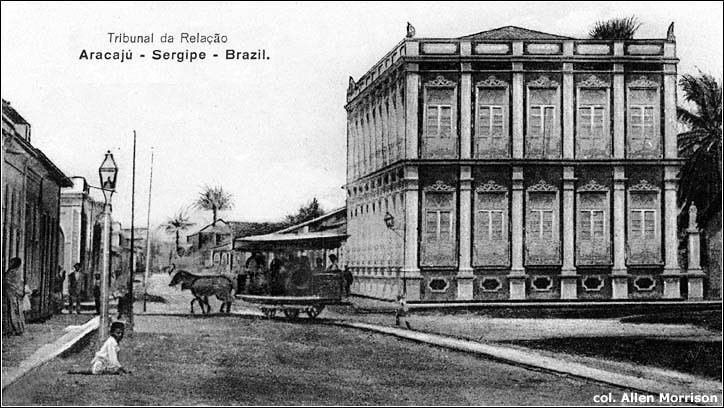 Aracaju lies in tropical forest. Rainforests are characterized by high rainfall, with minimum normal annual rainfall between 2,000 mm (about 78 inches or 2 meters) and 1,700 mm (about 67 inches). 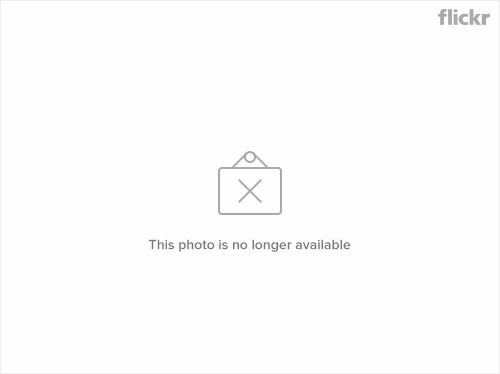 The soil can be poor because high rainfall tends to leach out soluble nutrients. The climate is hot and humid. The average annual temperature is 26 °C and average annual rainfall of 1695 mm. 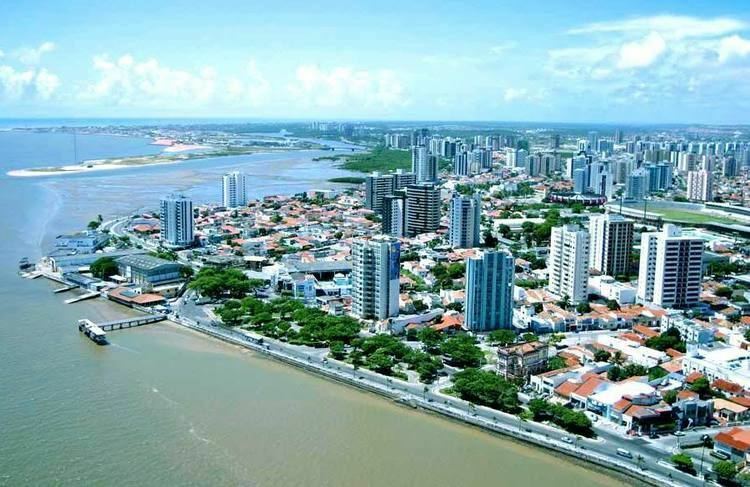 The warmest months Aracaju experiences are: January, February and March, with temperatures averaging 27 °C, while the average highs are 30 °C and the minimum is 24 °C. The coldest are July and August, with temperatures averaging 24 °C, with a mean maximum not exceeding 28 °C, and at night the temperature drops to 22 °C. But it may happen that the temperature gets warmer in winter and cooler in summer, as in 2002. 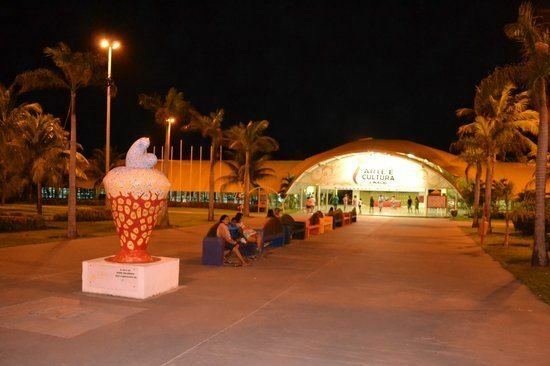 Aracaju experiences its wettest months between March and July, owing to the strong wind created by lower temperatures in the South and Southeast. During this period, the average amount of rainfall exceeds 200 mm per month. Between those months, the rainiest is May, where it rains about 334 mm. The driest months, between September and February, see the winds weakening and only really managing to bring light clouds. There is also less rain. The driest month is November, when it rains about 52 mm. The average rainfall between these months is approximately between 50 mm and 100 mm.